David Moskowitz is a Senior Vice President with EcolSciences, Inc. an environmental consulting firm in Rockaway, New Jersey. He has been with the company for the past 24 years and specializes in wetland and wildlife studies, remediation of contaminated sites and environmental regulatory compliance. Mr. Moskowitz has a Bachelors degree in Environmental Studies from George Washington University and a Masters degree in Environmental Policy Studies from the New Jersey Institute of Technology. He is currently in the Doctoral program in Entomology at Rutgers University and is conducting research on the rare tiger spiketail dragonfly using micro-transmitters. 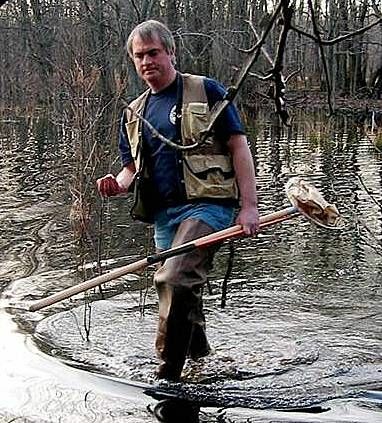 David is also a Professional Wetland Scientist and has served on the National Certification Board of the Society of Wetland Scientists, a United States Fish and Wildlife Service Bog Turtle Surveyor and a New Jersey Department of Environmental Protection Qualified Ornithologist. He has written more than two-dozen technical and popular articles on wildlife and wetlands and lectures widely around New Jersey on butterflies, rare species and vernal pools. Mr. Moskowitz is very active in local environmental efforts. He was the driving force behind the creation of the East Brunswick Butterfly Park, the first municipal park in the Country dedicated to the conservation, enjoyment and study of butterflies and the East Brunswick Vernal Pool Protection Plan that features spring road closures to allow amphibians to safely reach their breeding habitats. Along with Liti Haramaty he also was the stimulus behind the creation of the East Brunswick Community Garden. Mr. Moskowitz has served on the East Brunswick Environmental Commission for the past 15 years and also served on the Board of Trustees of the Association of New Jersey Environmental Commissions. Mr. Moskowitz lives in East Brunswick with his wife and three children and is happy to have stumbled upon a profession that allows him to frequently wander swamps and fields and woods looking for butterflies, dragonflies, birds, salamanders and all other kinds of similar creatures. Liti Haramaty is a founding member of the Friends of the East Brunswick Environmental Commission and a member of the East Brunswick Environmental Commission since 2002. Liti received a Master of Science degree in Ecology in 1987, for her work on morphology and ecological adaption in corals. 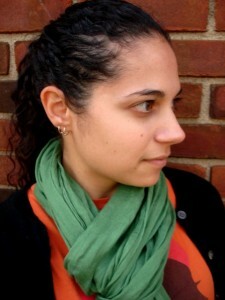 She has worked at SUNY Stony Brook and Brookhaven National Lab. 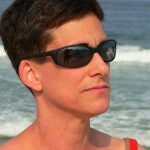 Since 1999 she has been employed at the Institute of Marine and Coastal Sciences, Rutgers University. She has been involved in a variety of research projects such as drug discovery from natural products, programmed cell death in phytoplankton and corals, human effects on coral reefs, and more. 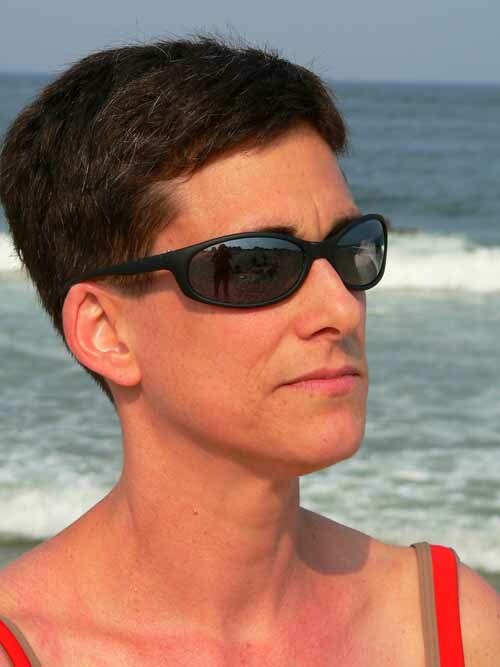 At Rutgers she also initiated and continues to organize a program for children on “Take Our Daughters and Sons to Work Day”, during which children get to be “an oceanographer for a day”. Liti is a board member of the ‘East Brunswick Education Foundation‘, was involved in helping expand the foreign language collection of the town’s public library and started two community related web sites. 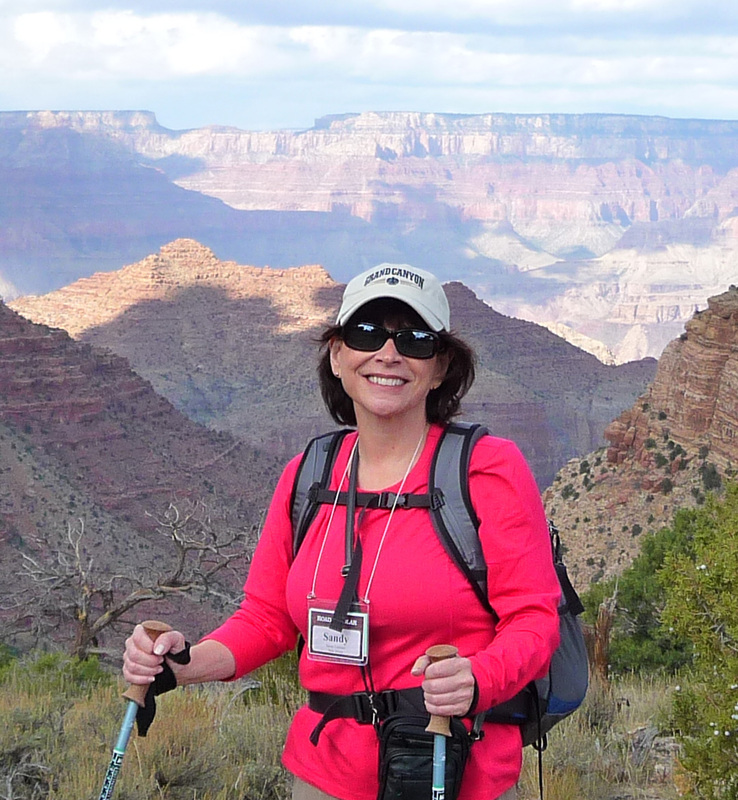 Liti likes traveling, hiking, kayaking, gardening and cooking. She also likes reading, sewing and pysanki. She wishes there were more than 24 hours in a day. Jacob Gorneau is a student at Cornell University studying entomology. He is very interested in the taxonomy of moths and is currently studying a genus of micromoth. 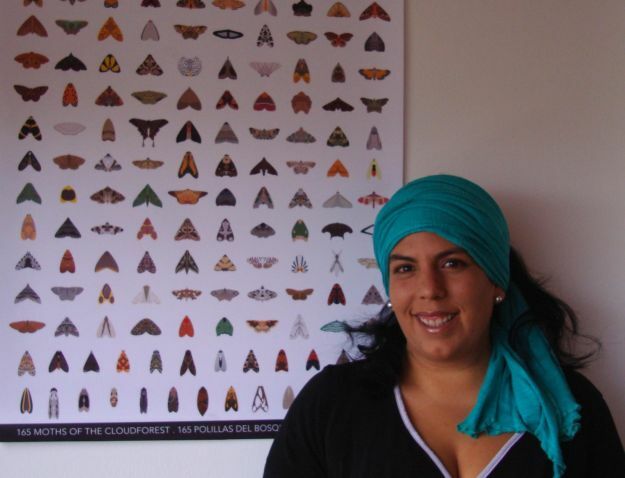 He became interested in moths in 2009 when he saw a Black witch (Ascalapha odorata) in Florida and a Polyphemus moth (Antheraea polyphemus) the same year at his home in New York. 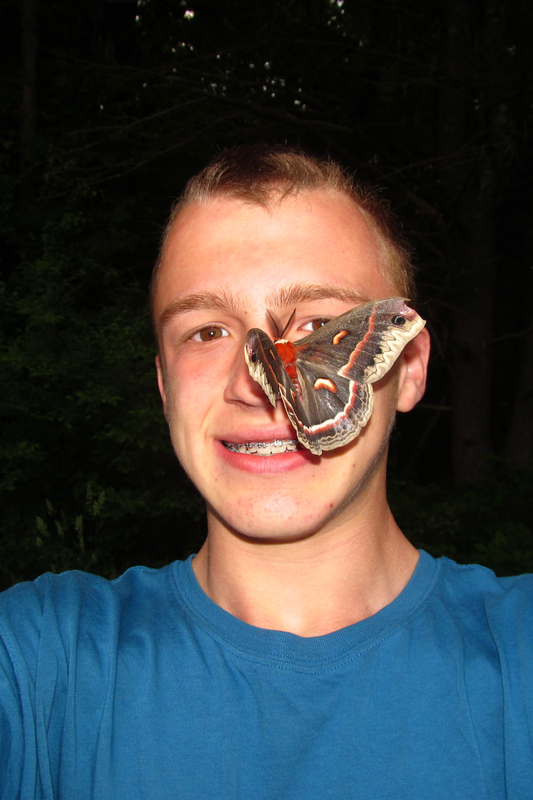 Jacob started mothing in 2012, but his first full “mothing season” was not until this year. He has documented over 400 unique moth species so far, but is excited to see that number rise! 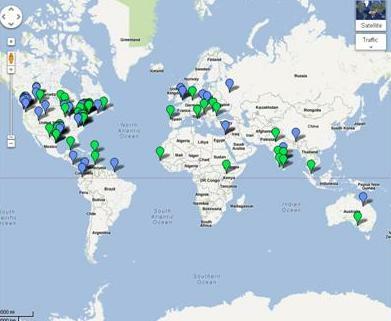 Jacob regularly contributes to Project Noah” He has suggested identifications for over 3,400 spottings and has submitted over 2,800 spottings since he joined in January 2012. Jacob has contributed to the Project Noah blog, and also the ABA Young Birders’ Blog, The Eyrie. When he joined Project Noah, he created a mission for the moths of northeastern North America. This mission was first local, collecting data on the moths of northeastern North America. As it gained popularity, the mission was expanded to include the Americas. The mission was granted a global expansion when the Project Noah team decided to participate in the first annual National Moth Week. Project Noah helped National Moth Week expand to more of a global citizen science celebration rather than an event on the national level. Hello and best wishes for your programs- I have held moth nights in conjunction with local conservati9on organizations in Michigan since the early 1990’s. We usually have a great response from the public. Due to changes in my employment responsibilities in recent years, I have not had the opportunity to keep up with this to the degree I’d like too. I now hold just one outing per year, in early August – an underwing baiting night. I’ll forward your information along to a few groups and we’ll see what happenes! Good luck in 2013. Good aims. The observers of the moth world are ready to link up now. But to avoid duplication and increase coverage and promotion suggest link through organisations such as SEL, Lep Soc and Butterfly Conservation. Good luck with National Moth Week! Moth Night (formally National Moth Night) in the British Isles has been running since 1999 (with a break during 2011) and has been very successful. 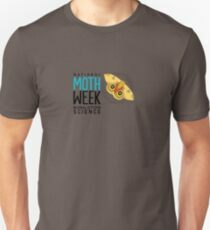 Our event this year commences Thursday for 3 days – sadly, the weather in the British Isles is far from ideal and moth abundances are well down for the season. Thank you for all you do for native life. 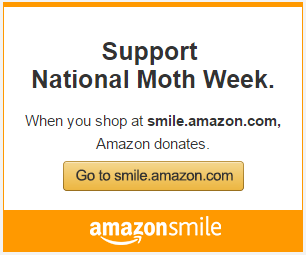 Let us know when the link is on, and if you would like to be a supporter of National Moth Week (info at the bottom of the home page http://www.nationalmothweek.org, you can see the list of supporters on the right side menu bar).